The Center for Watershed Protection (CWP) has published a series of manuals that provide guidance for design, protection and restoration of urban watersheds that are affected by surrounding land use changes particularly in urbanized areas with contaminated stormwater runoff. Click here for the CWP manuals access page. The following list introduces each of the manuals. The text is extracted from the CWP source website. Note that you must download each pdf file, save it, then open it to read the manual. Schueler, T. 2005. Manual 1: An Integrated Framework to Restore Small Urban Watersheds: Urban Subwatershed Restoration Manual Series. Center for Watershed Protection, Ellicott City, MD. This manual provides guidance on concepts and techniques for urban watershed restoration and provides a framework to evaluate subwatershed restoration potential. 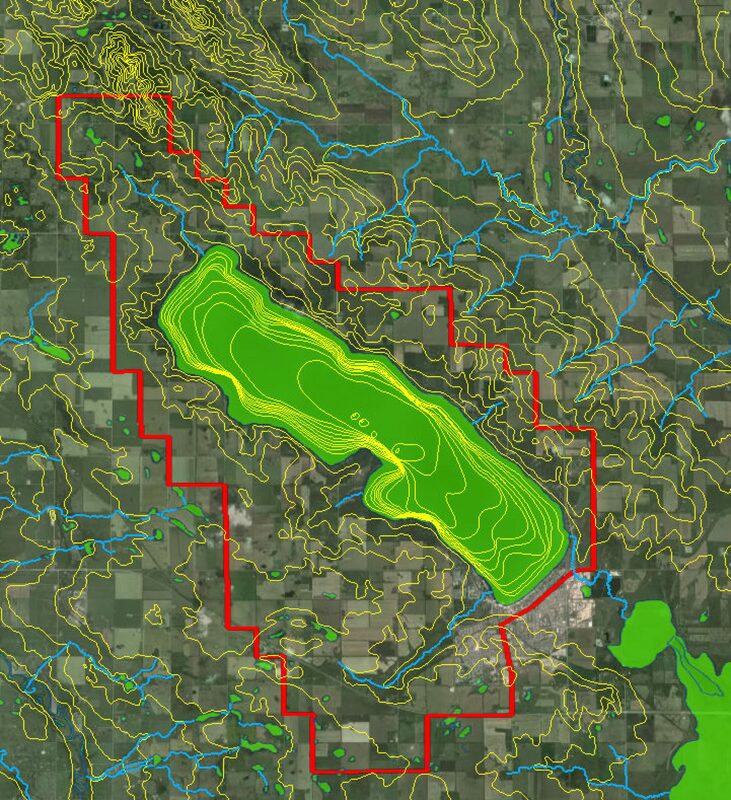 The manual provides a planning approach to develop effective subwatershed restoration plans. Schueler, T., Kitchell,A. 2005. Manual 2: Methods to Develop Restoration Plans for Small Urban Watersheds. Urban Subwatershed Restoration Manual Series. Center for Watershed Protection, Ellicott City, MD. This CWP manual provides guidance on how to develop an effective plan to restore urban subwatersheds. The manual provides 32 different desktop analysis, field assessment and stakeholder involvement methods used to make critical restoration management decisions. Schueler, T., Hirschman, D., Novotney, M., Zielinski,J. 2007. Manual 3: Urban Stormwater Retrofit Practices Manual. :Urban Subwatershed Restoration Manual Series. Center for Watershed Protection, Ellicott City, MD. This CWP guidance manual outlines the basics to develop an effective stormwater retrofit program. Information is provided on the different types of retrofits in urban subwatersheds, assessment methods, costs and pollutant removal data for stormwater treatment options. Schueler, T., Brown,K. 2004. Manual 4: Urban Stream Repair Practices. Urban Subwatershed Restoration Manual Series. Center for Watershed Protection, Ellicott City, MD. This CWP manual provides guidance on practices used to enhance the appearance, stability, structure, or function of urban streams. The manual outlines how to set restoration goals, select stream repair practices to meet the goals, and assess stream repair potential at the subwatershed level. Schueler, T., Swann, C., Wright, T., Sprinkle,S. 2005. Manual 8: Pollution Source Control Practices. Urban Subwatershed Restoration Manual Series.Center for Watershed Protection, Ellicott City, MD. This CWP manual presents several methods to assess subwatershed pollution sources used to develop education and/or enforcement efforts that can prevent or reduce polluting behaviors and operations. The manual also presents profile sheets for 21 specific stewardship practices for residential neighborhoods and 15 pollution prevention techniques for control of stormwater hotspots. This CWP manual provides “how to” guidance on how municipal pollution prevention/good housekeeping practices can be used to address local water quality issues and watershed restoration goals. The primary audience of this manual is small NPDES Phase II communities and other unregulated communities interested in protecting and restoring local water resources. Kitchell, A., Schueler,T. 2005. Manual 10: Unified Stream Assessment: A User’s Manual. Urban Subwatershed Restoration Manual Series.Center for Watershed Protection, Ellicott City, MD. This CWP manual provides guidance on how to conduct the Unified Stream Assessment, a rapid stream assessment to locate and evaluate problems and restoration opportunities in the urban stream corridor. Wright, T., Swann, C., Cappiella, K., Schueler,T. 2005. Manual 11: Unified Subwatershed and Site Reconnaissance: A User’s Manual. :Urban Subwatershed Restoration Manual Series. Center for Watershed Protection, Ellicott City, MD. This CWP manual provides guidance on how to identify pollution sources and restoration potential within upland areas of urban subwatersheds. Four assessments are outlined that include the Neighborhood Source Assessment, Hotspot Site Investigation, Pervious Area Assessment, and Streets and Storm Drains. This is the Appendices to the Urban Stormwater Retrofit Practices that is a CWP guidance manual that outlines the basics to develop an effective stormwater retrofit program. Previous PostPrevious Who’s putting all that CO2 into the air?